After a long run as the industry leading ticket printing solution, the Datamax-O’Neil ST and SV series are coming to an end. These industrial printers set the standard for high quality, reliable ticket printing for any type of application. Datamax-O’Neil plans to EOL its S-Class Ticketing Printer is coming over the next couple months. Datamax-O’Neil will not be offering a direct replacement for the S-Class. However the E-Class Mark III and M-Class Mark II printers can be used as an alternative ticketing printer. 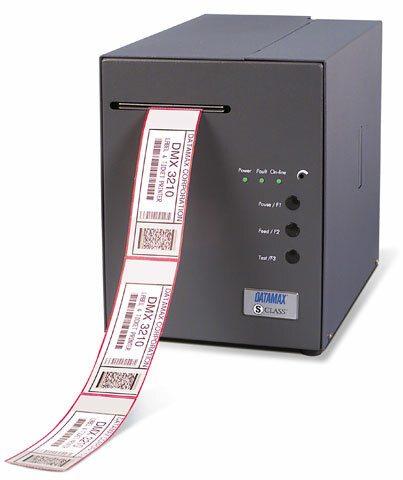 For assistance finding the right ticket printer for your needs, contact us at BarcodesInc.